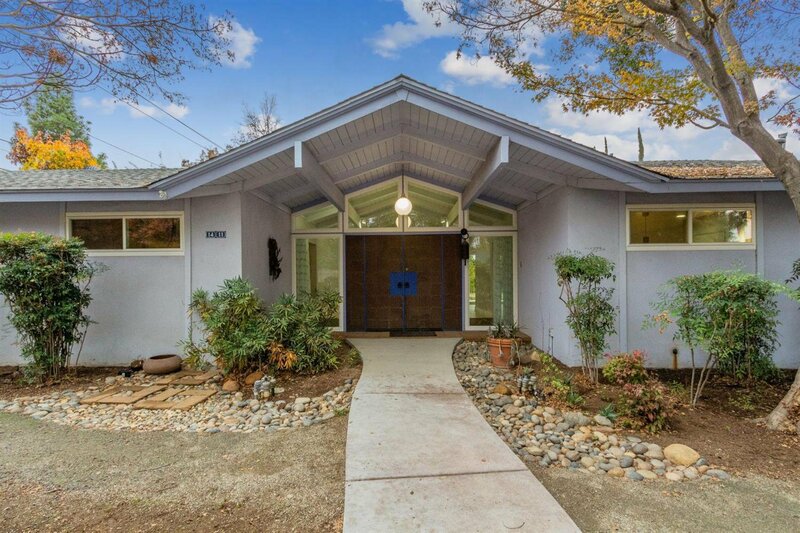 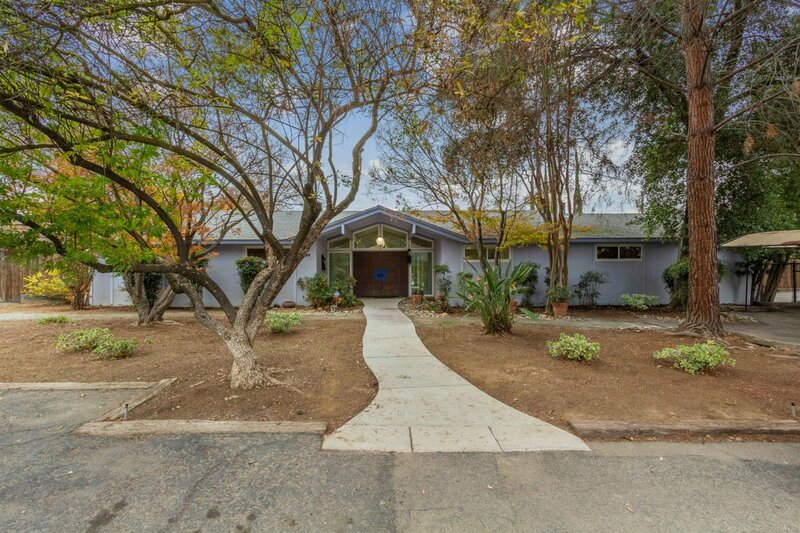 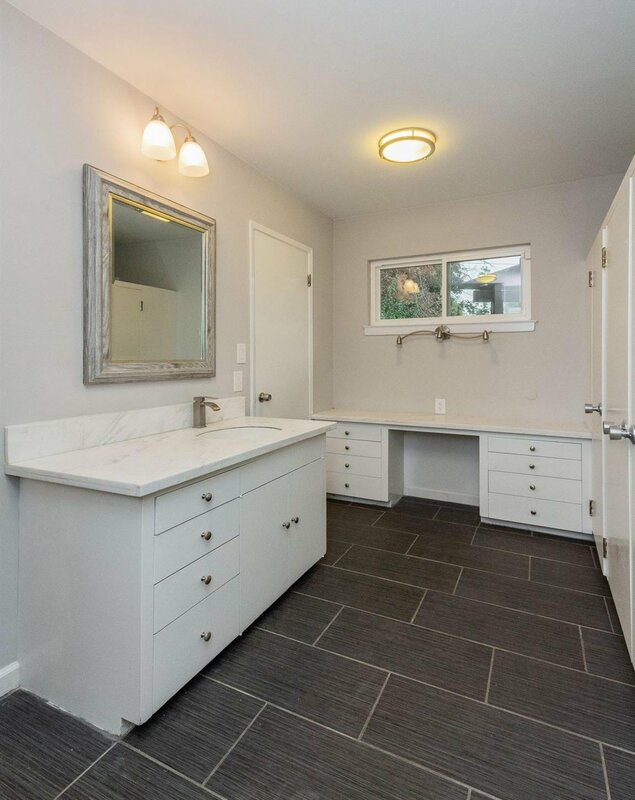 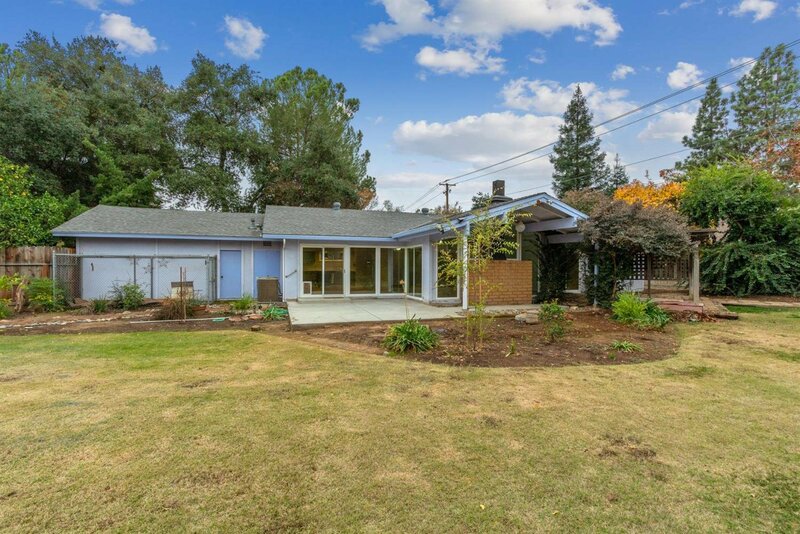 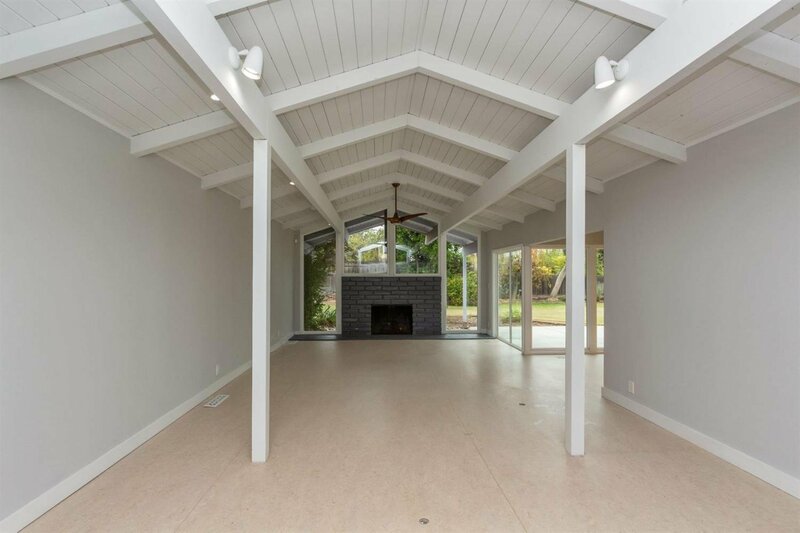 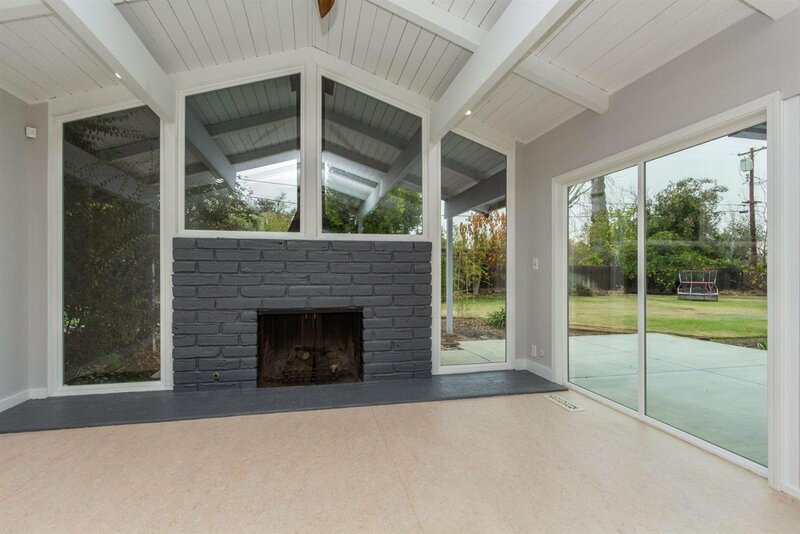 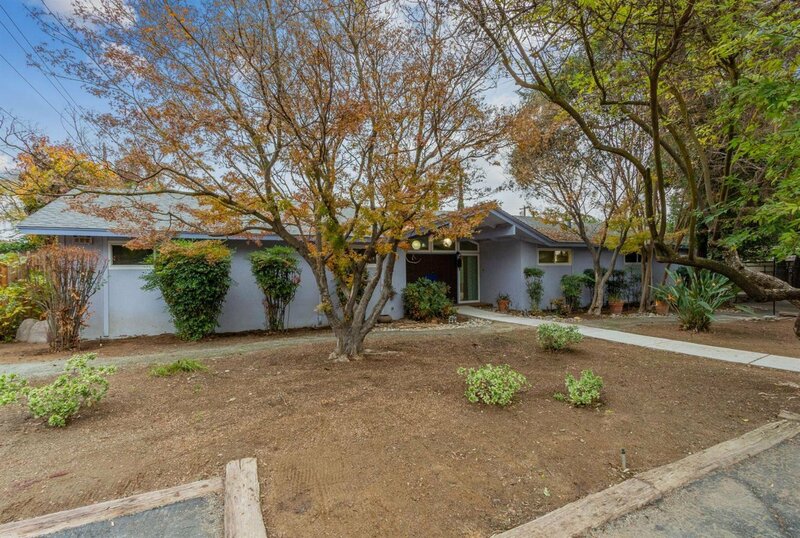 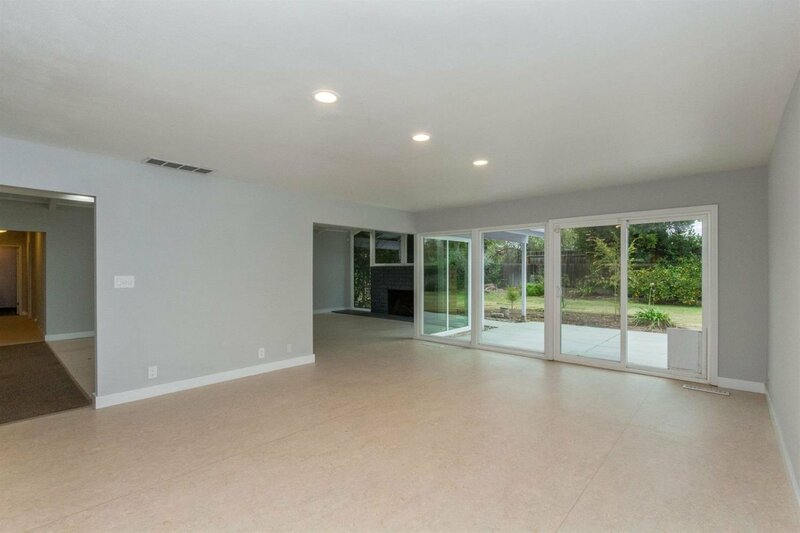 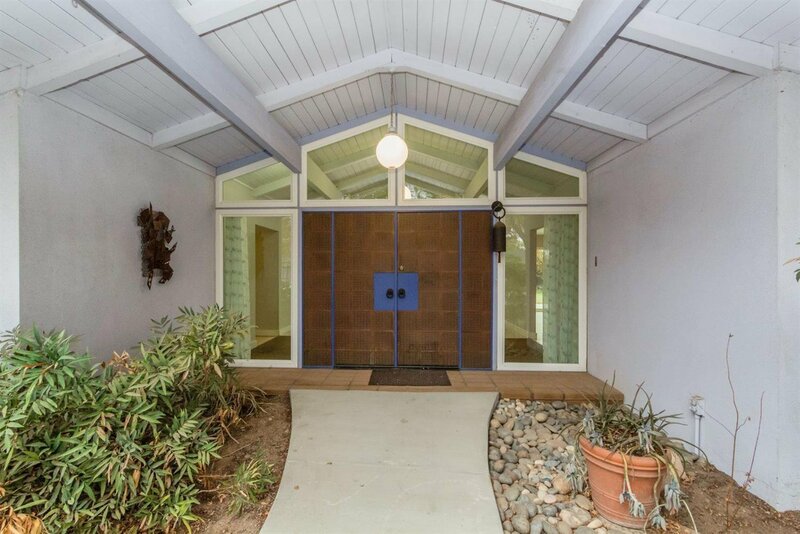 This beautifully renovated Mid-Century Modern home brings together sleek architectural lines and contemporary amenities. 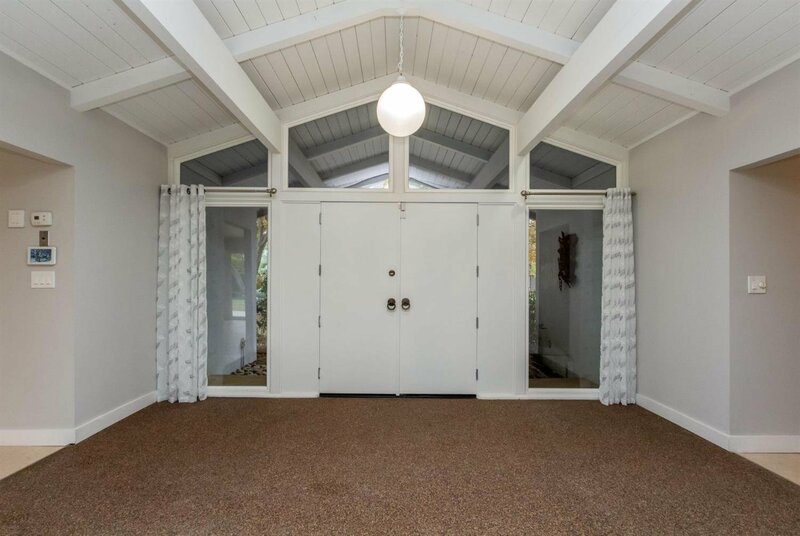 Custom copper front doors welcome you into an open concept living space with floor-to-ceiling windows looking out to the spacious backyard. 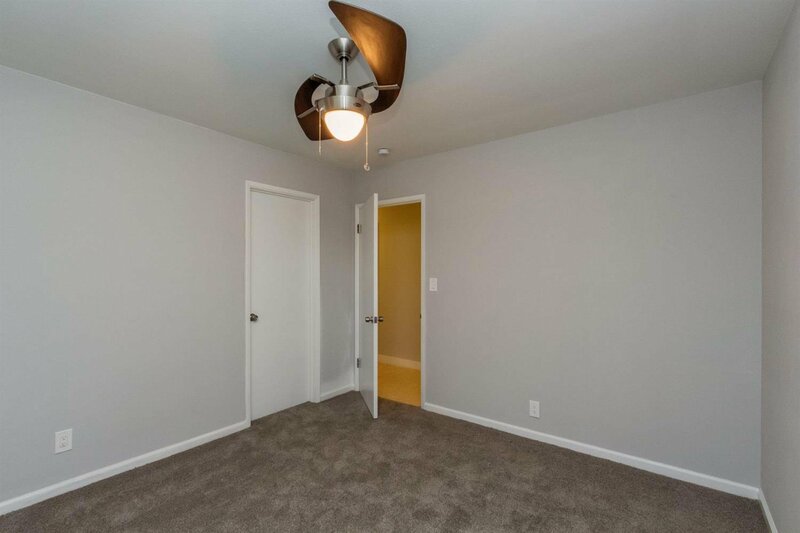 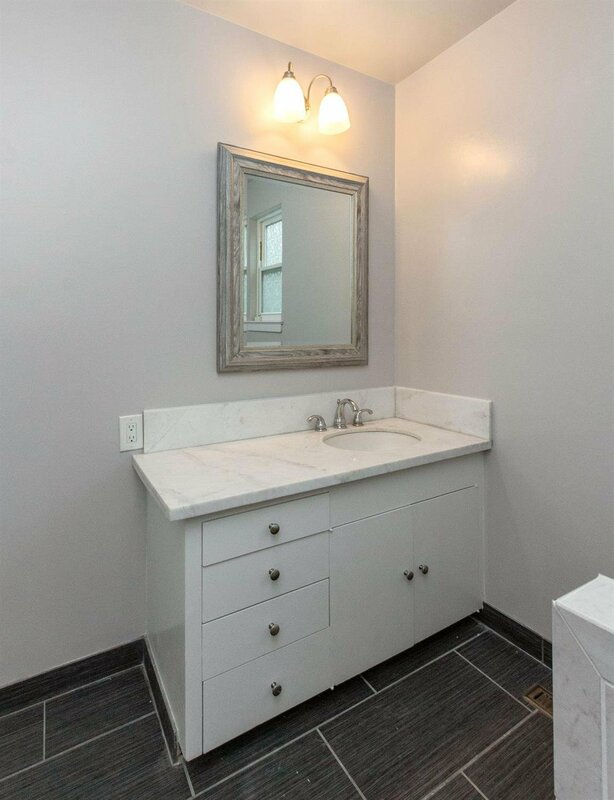 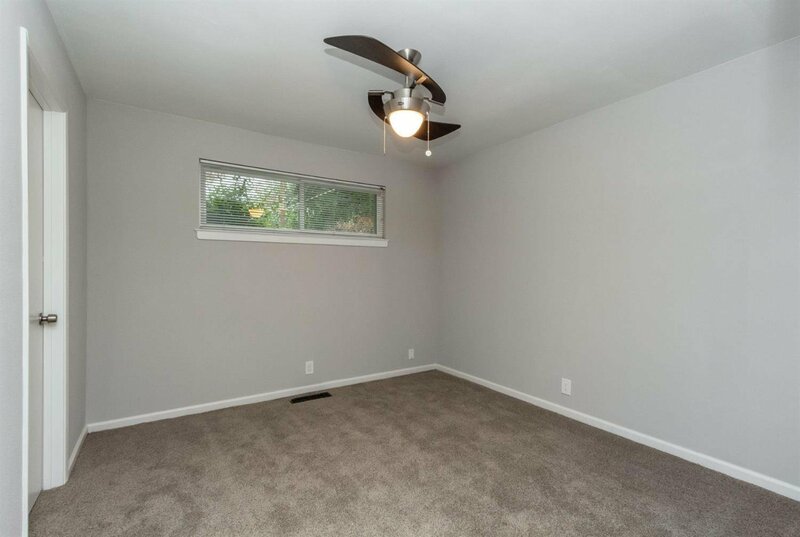 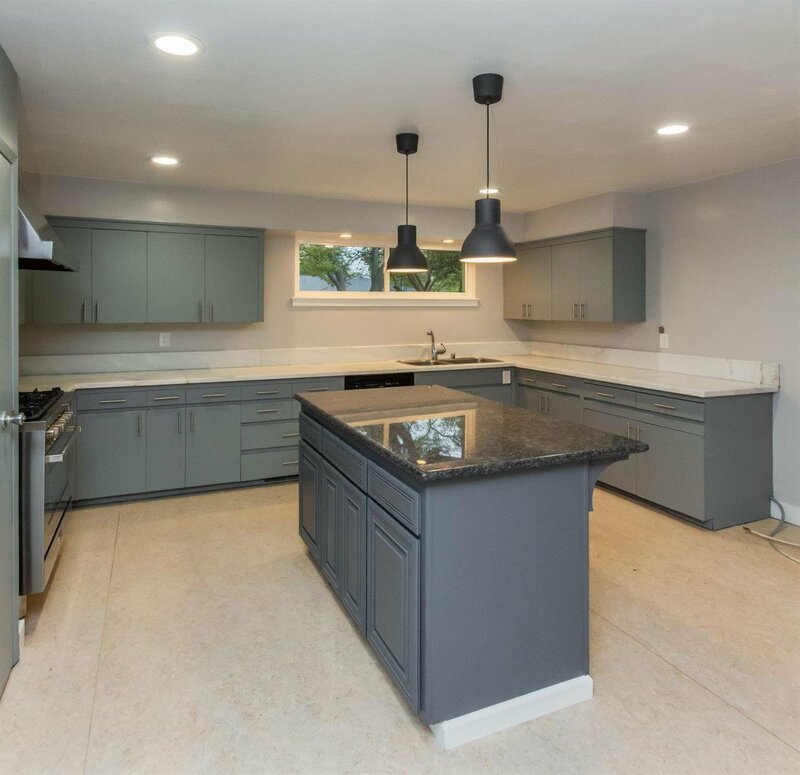 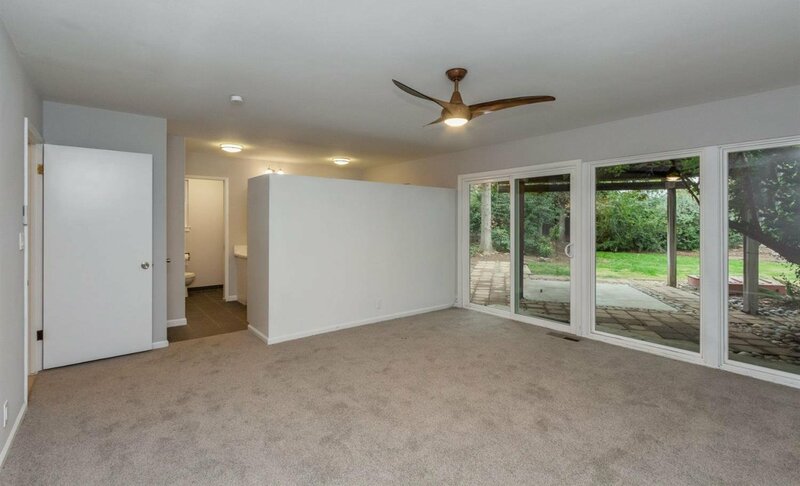 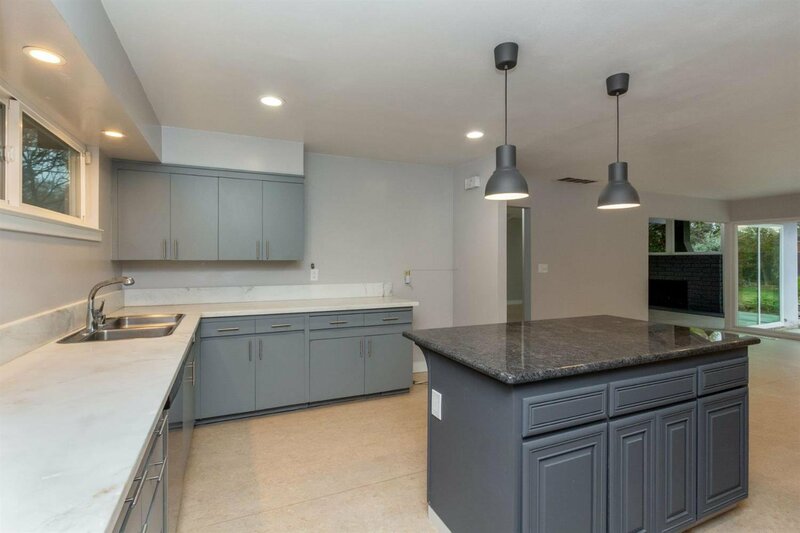 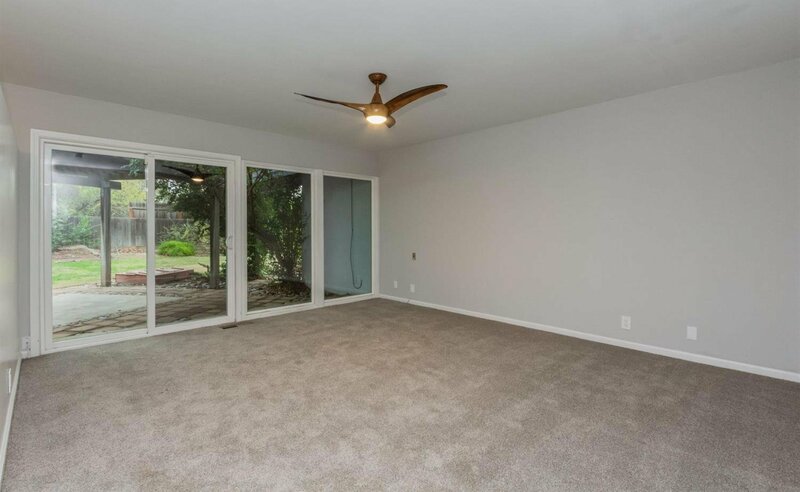 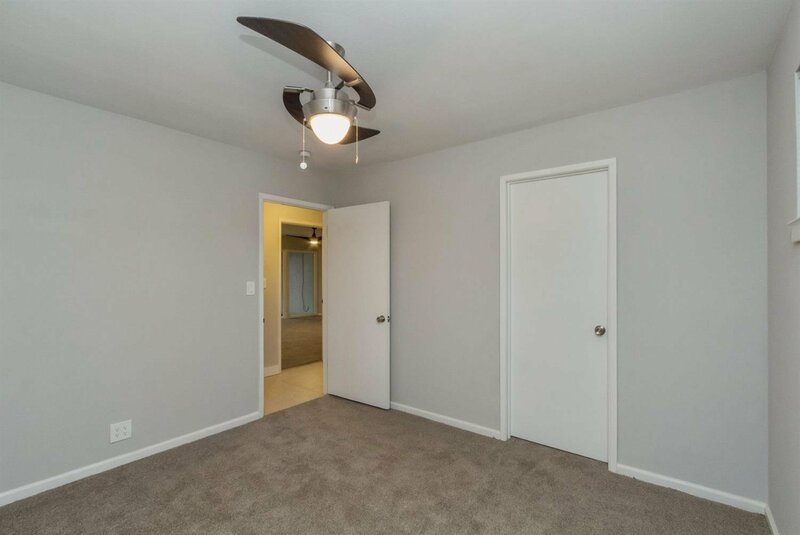 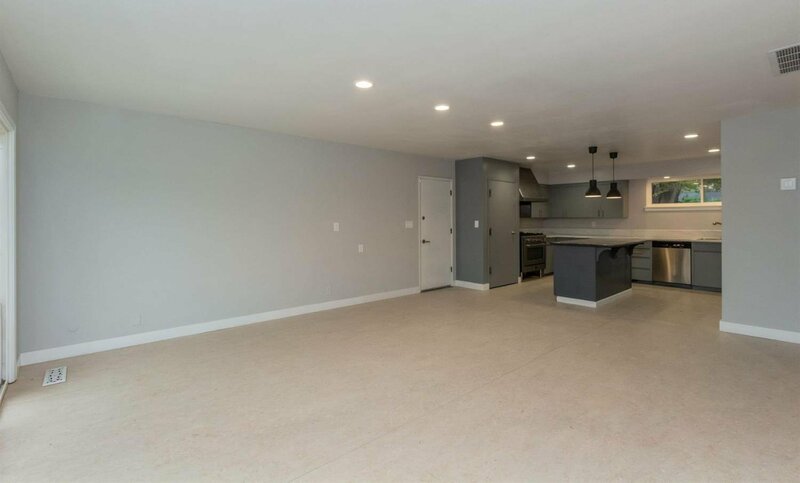 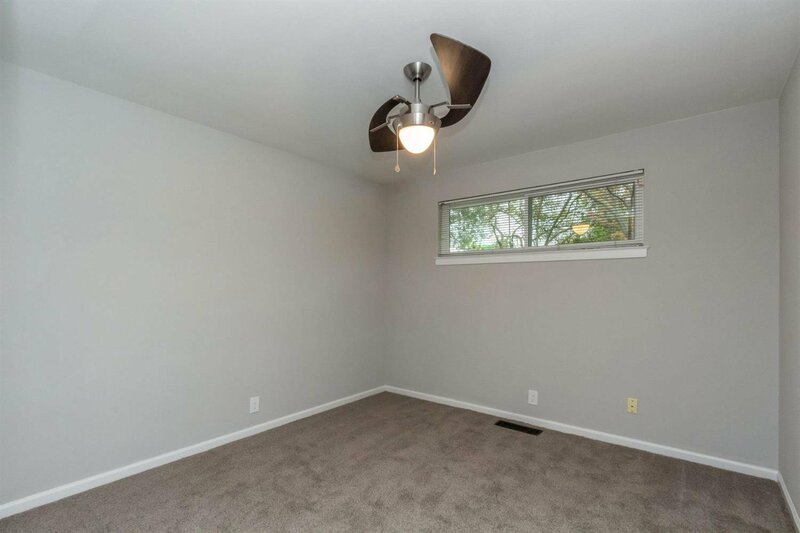 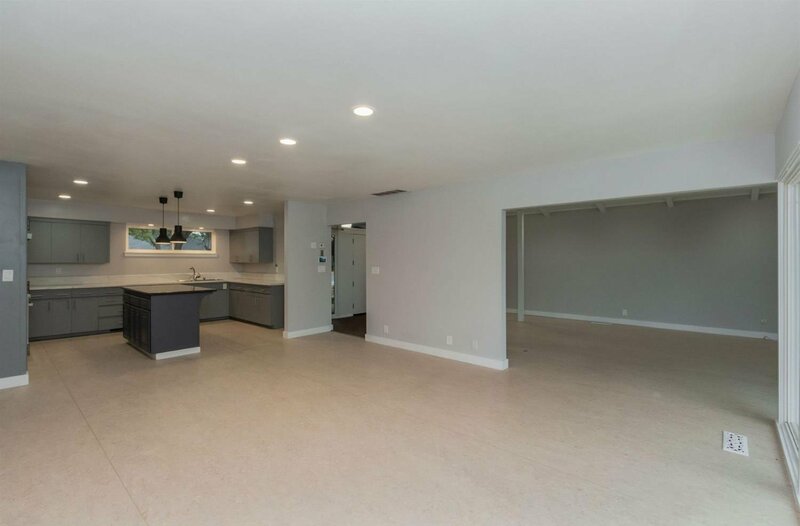 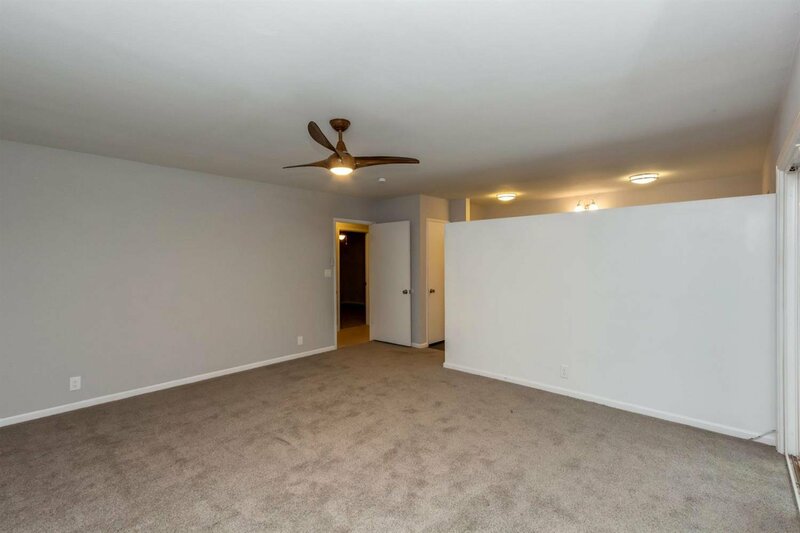 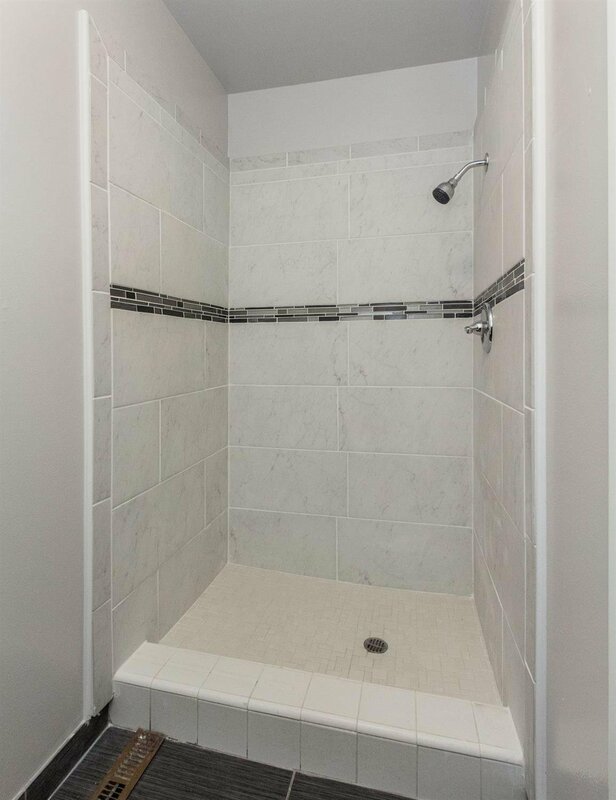 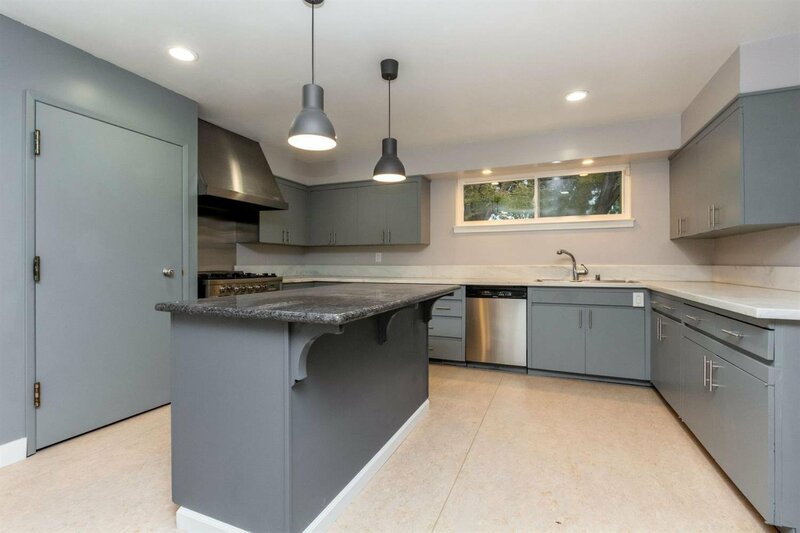 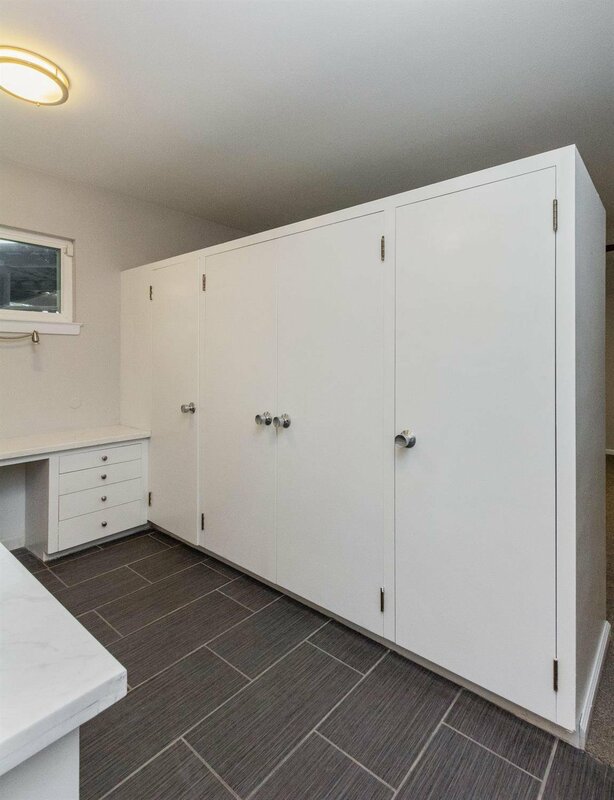 Almost everything in the house is brand new, including all 46 dual-paned windows, lighting, paint, marmoleum and carpet flooring, kitchen and bathroom upgrades, electric panel and sub-panel, water heater, 14 attic insolation, sprinkler system, and so much more! 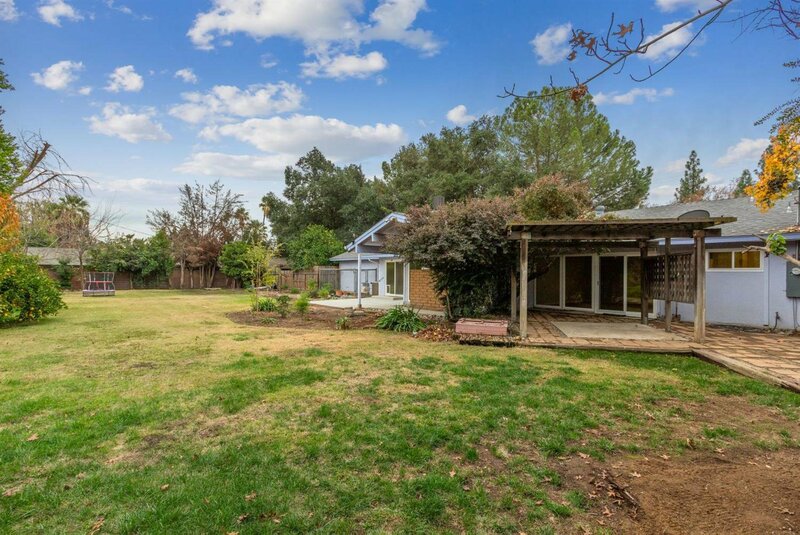 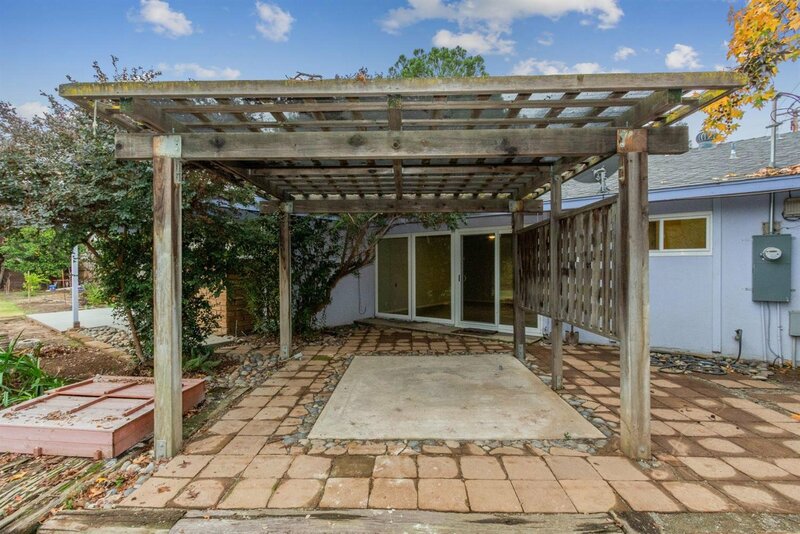 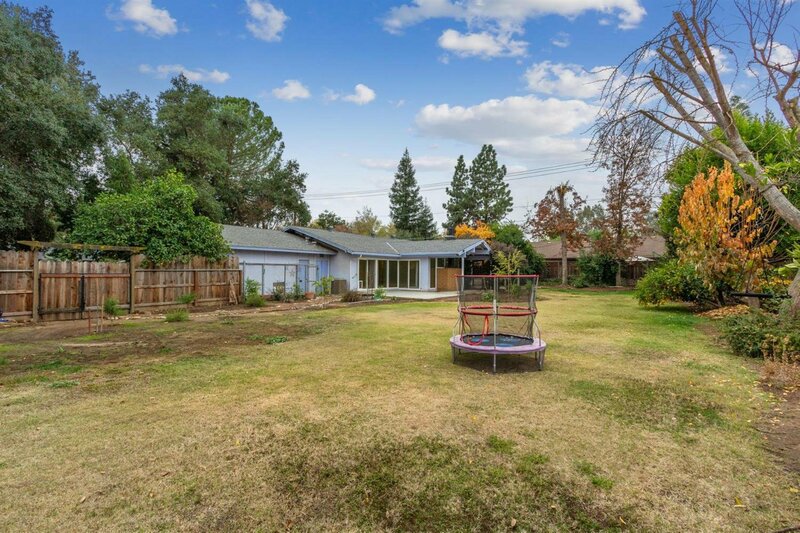 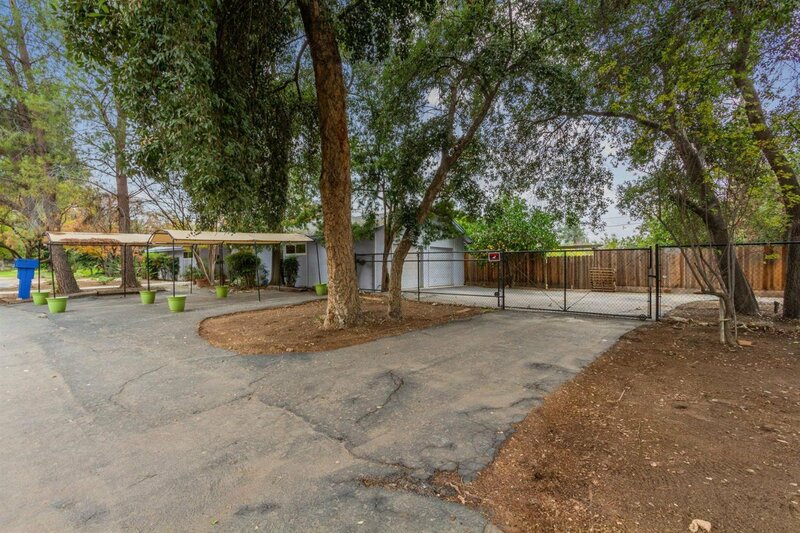 The large backyard includes a wide variety of fruit and citrus trees and the side yard provides ample space for RV parking. 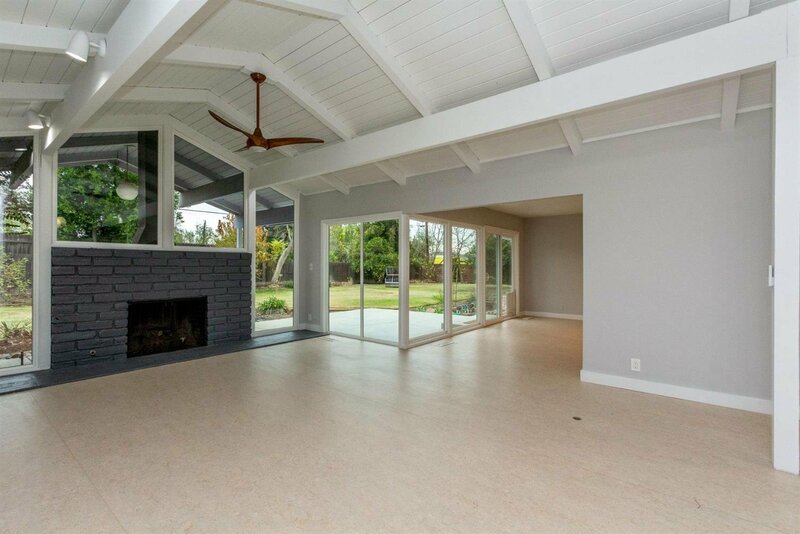 Located near Christmas Tree Lane, Fig Garden Village, and easy freeway access. 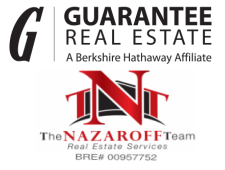 Don't miss out on this incredible opportunity! 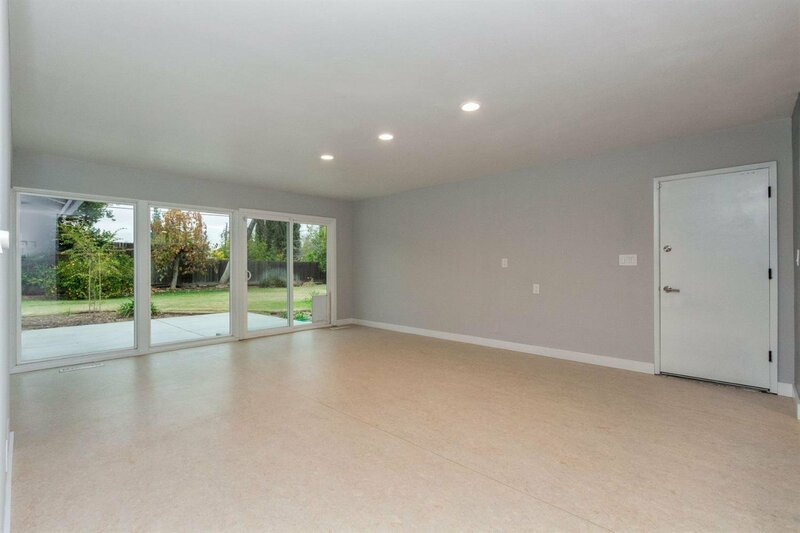 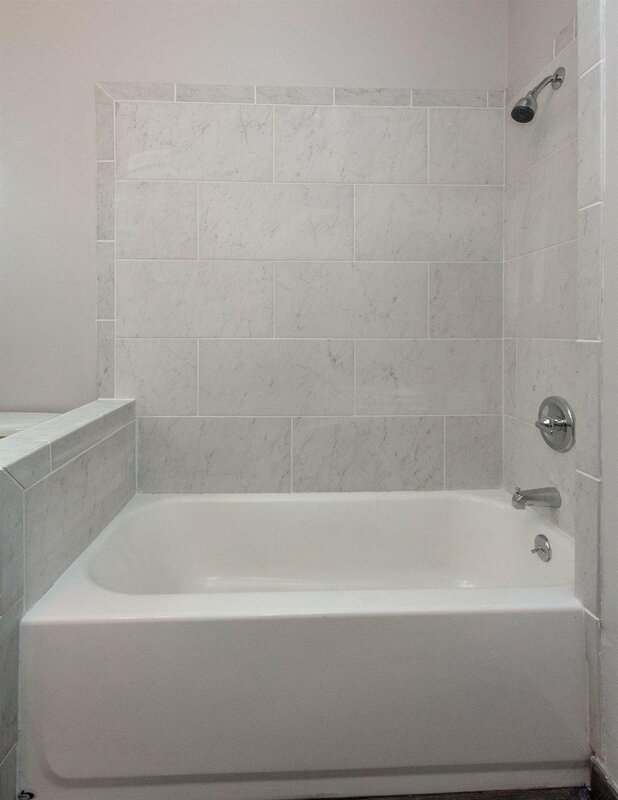 Listing courtesy of Atella Properties, Inc..